Welcome to the Collegiate Golf Alliance, serving the needs of over 1,400 Colleges and Universities across the United States. Membership is FREE! - Become a member today to setup and/or participate in tournaments all across the country! National Collegiate Golf Championship - A 2-person scramble event for recreational players of all levels. Click here for more information. Attention Members - Visit Your Account to update your user profile, view the tournaments you've registered for, and setup new tournaments. The Official CGA Tournament Handbook - This resource will provide you with all the information you need to know to begin running your own tournament or fundraiser. A 2-person scramble event for recreational golfers, the NCGC will allow golfers to compete for their university to see who will be the 2015 champion. Complete details of the NCGC program have recently been added to the website. Every month the Collegiate Golf Alliance acknowledges several colleges and universities for their outstanding golf programming. 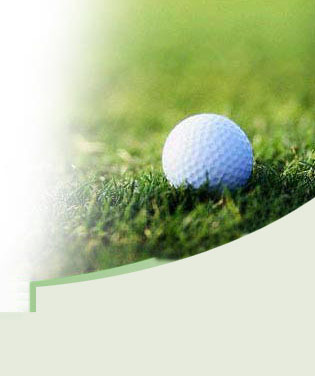 View our golf club page for a complete listing of school clubs.